Click any section below to enlarge for reading. 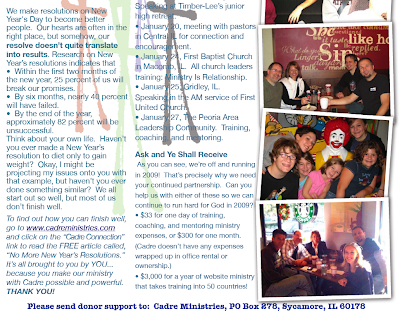 To view or print the PDF, GO HERE. Make no mistake about it. 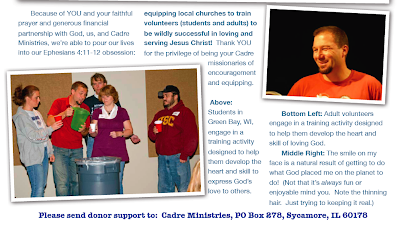 We can't do Cadre without friends like you who make our ministry possible and powerful via your prayers and financial support. No gift is too small and is greatly needed and appreciated. 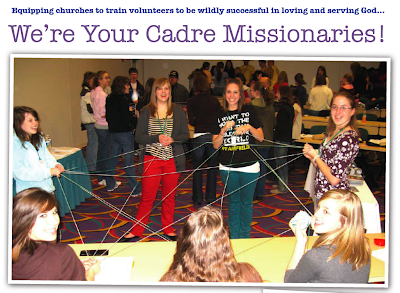 For more information about how you can partner with God, us, and Cadre, GO HERE. To make a secure online donation right now, GO HERE.